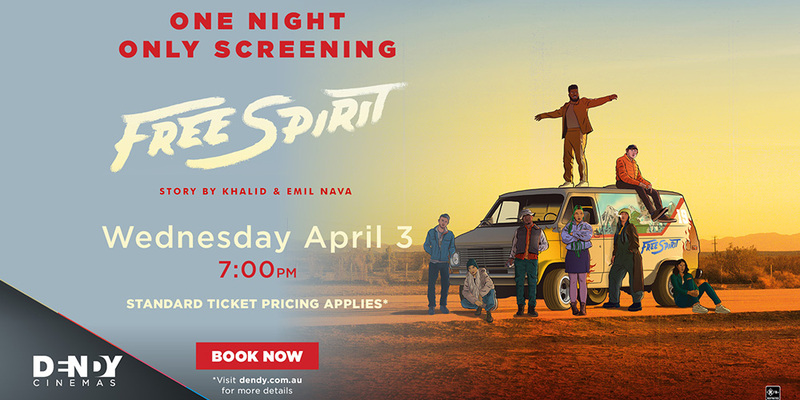 Mega pop superstar Khalid makes his theatrical debut with the big screen premiere of his new featurette FREE SPIRIT followed by an exclusive listening party for his new album, giving cinema audiences the first chance to hear the full album before its release. FREE SPIRIT is a short story written by Khalid and starring the artist as he sheds context on urban life, perceptions, challenges and friendships. The 30-minute mini-film is a direct creative parallel to his new album and incorporates approximately 40% of the new album as part of the film’s soundtrack. This 2018 Billboard New Artist of The Year will kick off the event with a special intro to fans, followed by the featurette and finally an exclusive listening party for his much-anticipated new album. 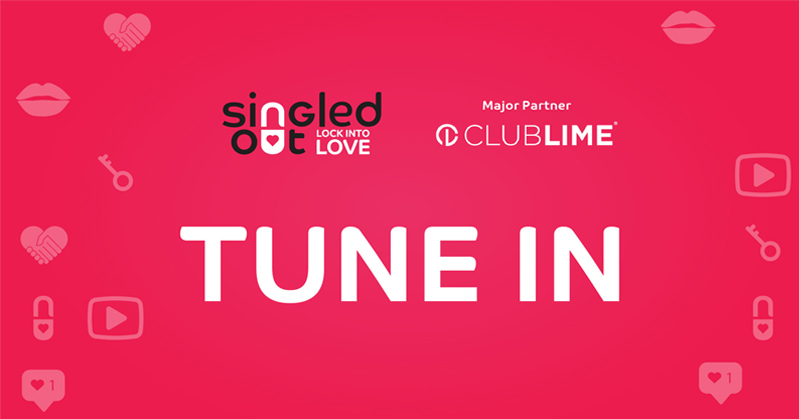 There will be content on screen during the listening party created by the artist.